A circuit breaker enclosure is a type of protective casing for circuit breakers, motor circuit protectors, and molded case switches. The enclosure protects the device from physical damage and allows them to operate without the removing their cover. Besides, by providing a protective cover for these devices, it saves personnel from accidentally injuring themselves by touching these tools’ energized parts. Enclosure circuit breaker is a cost-effective solution for utility-scale systems besides providing protection for individual circuits. Let’s take a look at their applications and types. The industrial and residential enclosures available in the market are designed to be extremely durable to provide high-quality performance. An outdoor circuit breaker is typically made of galvanized steel while cold-rolled code-gauge sheet steel is used in the making of indoor enclosures. They are made this way because they are used in the most grueling and harsh environmental conditions. In addition, the enclosures are used in industrial buildings, educational campuses, mining, healthcare facilities, commercial buildings, etc. A Type 1 circuit breaker enclosure is mainly used in indoor applications. It protects the equipment housed inside the casing from solid objects such as dirt. It also gives protection to personnel from charged parts of the circuits. They can be used either for indoor or outdoor applications, and their functions are similar to the Type 1. However, they do the extra job of protecting the internal equipment from ingress of snow, rain, or ice. Both the types are similar except for Type 12K comes with knockouts while the Type 12 without knockouts. These enclosures are mainly used for indoor applications. They do all the tasks performed by a Type 3R enclosure. 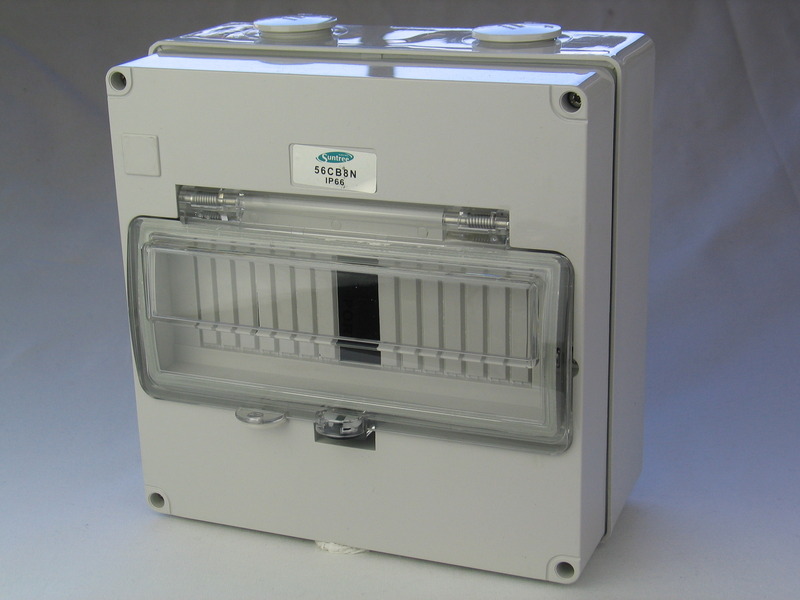 Such a circuit breaker enclosure is used for either indoor or outdoor application. It does all the functions similar to a Type 12/12K enclosure. However, it can provide the internal equipment an extra degree of protection against corrosion. You have to choose a circuit breaker enclosure depending on your requirements. The decision should be taken considering their area of application and exactly what type of protection you want from them.